Whether it is a full civil ceremony or wedding reception venue you can be assured that we will provide a professional advice and service. The Lakeside is the ideal location for your wedding, whether you are looking for small and intimate occasion or a large celebration, then the Lakeside is the perfect setting for your special day. On arrival enjoy a sip of champagne and the opportunity to mingle with your guests, before taking advantage of the beautiful gardens and lake for your photo opportunities. Choose from a selection of menus, or if you prefer to create your own perfect wedding breakfast menu, please speak to our manager who will be happy to assist. 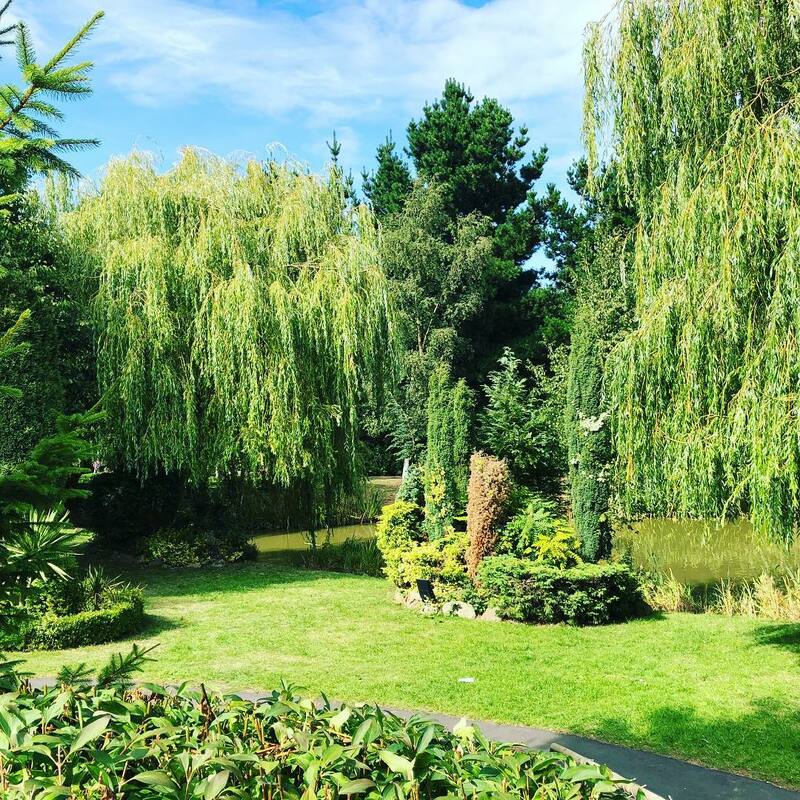 With facilities for up to 180 guests (numbers are dependant on event and layout, please consult our wedding coordinator for more details), a relaxed soft seating area, and a delightful covered terrace allowing guests to spill out into the gardens and down to the lake. For sample menus and information on our full offer speak to us and we will be happy to help you plan your perfect wedding.